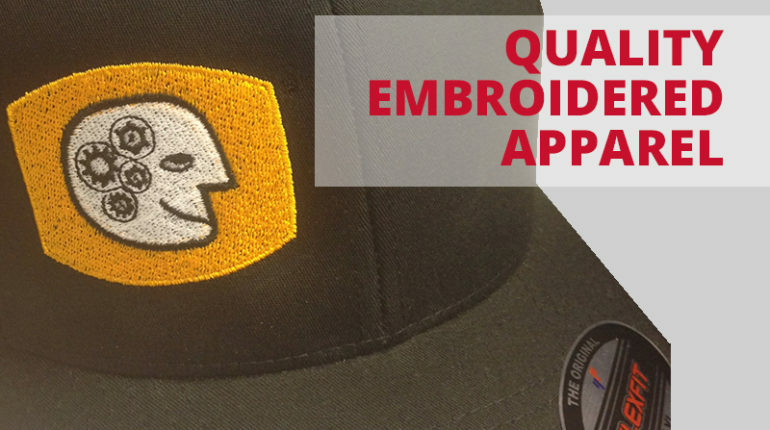 Black Dog Graphix is a leading embroiderer of apparel brands such as Nike, Port Authority, Cutter & Buck, Ogio, Hanes, and more. 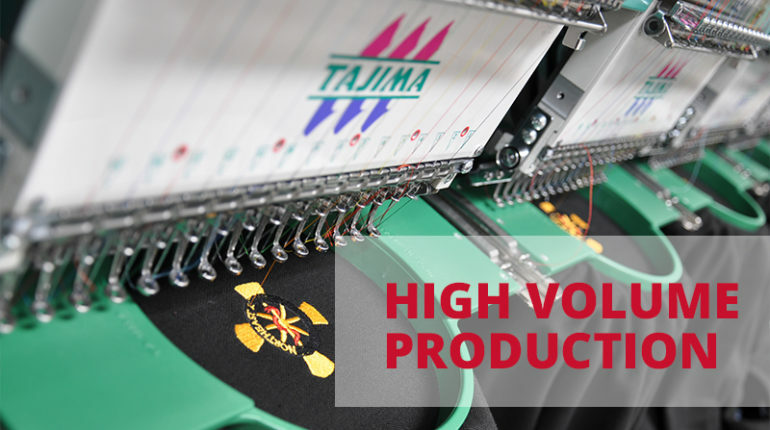 Our state of the art multi-head embroidery machines can embroider many types of items. 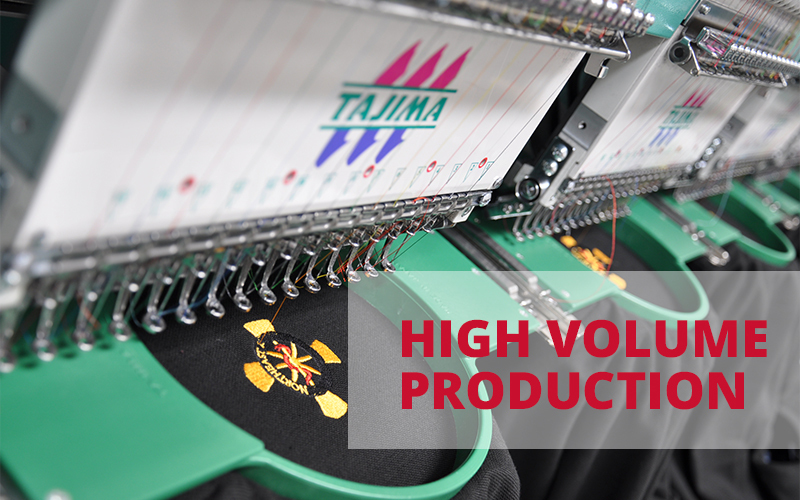 We often produce custom embroidered hats, jackets and polos for our clients and keep a large assortment of thread colors on hand. 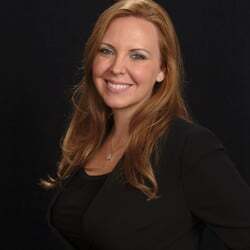 Our highly trained staff has decades of experience to digitize and stitch your logo accurately. Who do we embroider for? No problem! 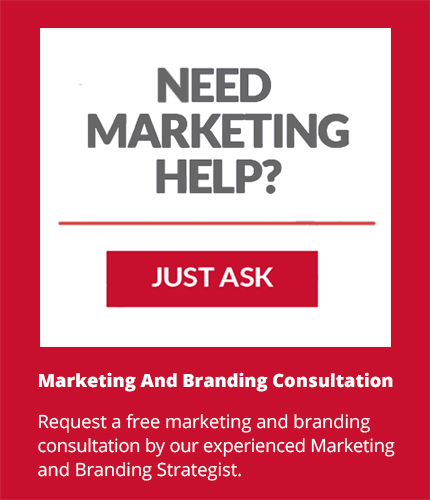 Just let us know what you need and we will send it right over.